 When you need the right materials to address exposures and protect your facilities, only FM Approved products will do. The Approval Guide houses real-time information about tens of thousands of products and services tested and FM Approved. Click here for complimentary access to the Approval Guide.